Orange County Passport - Where to Apply for a Passport in Orange County, Ca. Orange county passport application facility locations are listed below in alphabetical order of the cities in which they can be found. 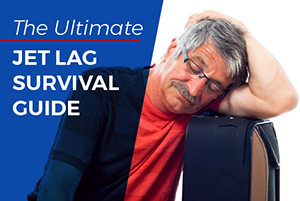 There is at least one facility in each of the cities of Orange County except for Aliso Viejo, La Palma, Laguna Beach, San Juan Capistrano, Seal Beach, and Villa Park. If you live in one of these locations, look for a passport office in a neighboring city using the list below for access the complete list of California passport offices. Cities in Orange county with the largest number of passport offices include Anaheim, Fullerton, Huntington Beach, Irvine and Santa Ana. 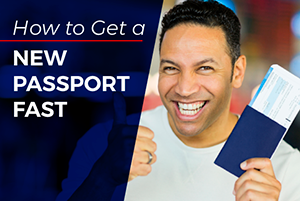 It is only necessary to visit an application acceptance facility if you need to submit Form DS-11 in order to get a new passport or replace one that has be lost, stolen or damaged. 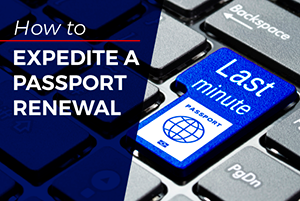 Other passport services such as renewals and name changes can be requested by mail. New passport applications are processed in 6 to 8 weeks. Applicants can request to expedite the application in order to get their passports in 2 to 3 weeks. 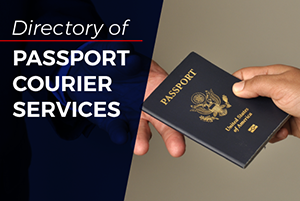 For faster service, you need to schedule an appointment at the Los Angeles Passport Agency or employ the services of an emergency passport expediter such as Travel Visa Pro.